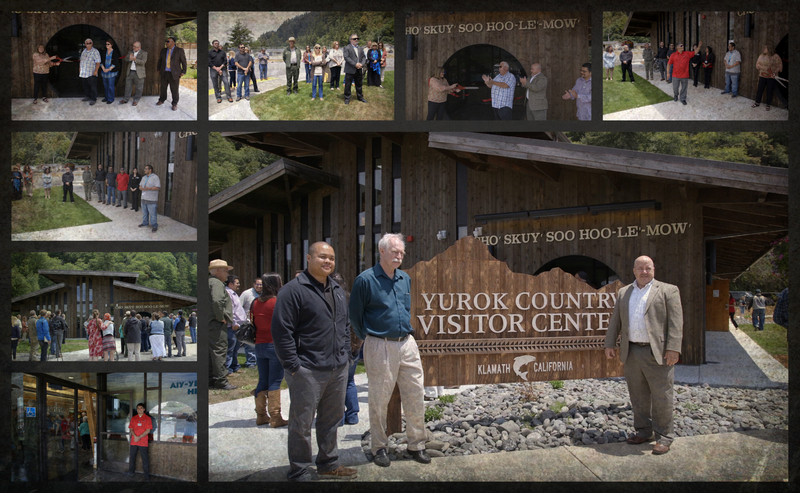 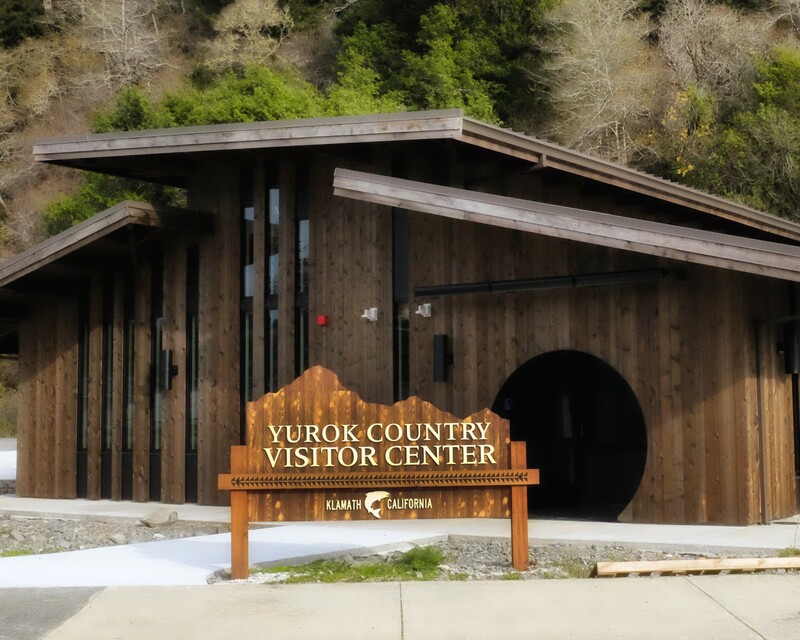 The approximately 3,500 square‐foot Yurok Country Visitor Center is in downtown Klamath on the corner of Klamath Blvd. 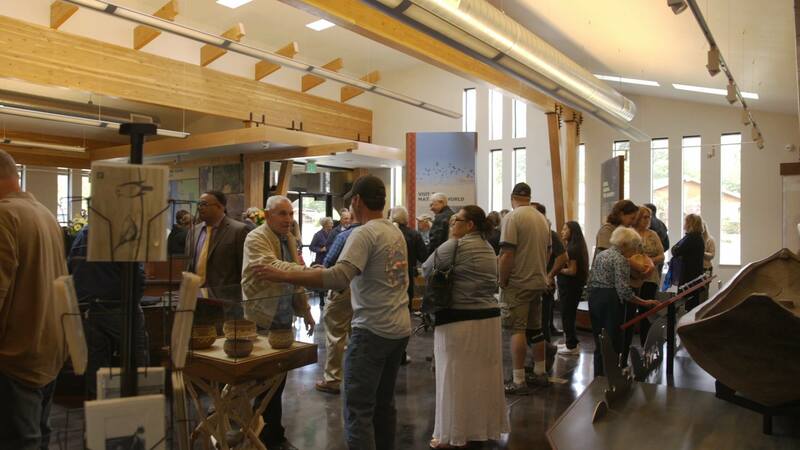 and Klamath Circle and is within walking distance from Redwood Hotel Casino. 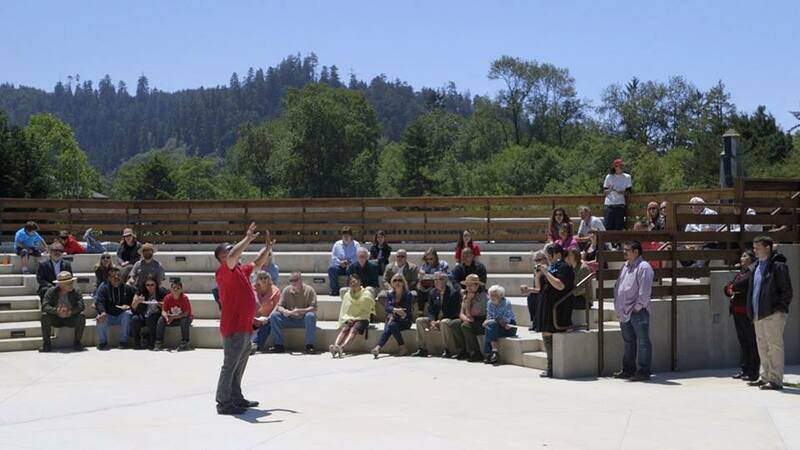 The location is also right in the center of Redwood National and State Parks, home to some of the last remaining old‐growth redwoods on the planet.